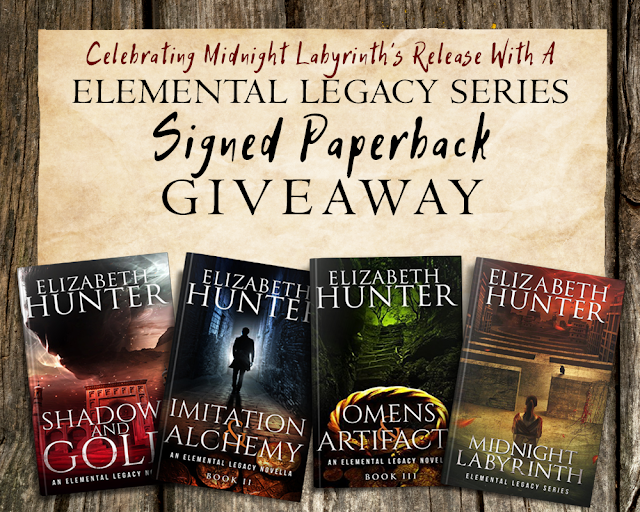 MIDNIGHT LABYRINTH is the first book in an all new contemporary fantasy series by Elizabeth Hunter, author of the Elemental Mysteries and the Irin Chronicles. He’s one human caught in a tangled maze of theft, politics, magic, and blood. In other words, it’s just another night. Benjamin Vecchio escaped a chaotic childhood and grew to adulthood under the protection and training of one of the Elemental world’s most feared vampire assassins. He’s traveled the world and battled immortal enemies. But everyone has to go home sometime. New York means new opportunities and allies for Ben and his vampire partner, Tenzin. It also means new politics and new threats. Their antiquities business is taking off, and their client list is growing. When Ben is challenged to find a painting lost since the second world war, he jumps at the chance. This job will keep him closer to home, but it might just land him in hot water with the insular clan of earth vampires who run Manhattan. Tenzin knew the painting would be trouble before she laid eyes on it, but she can’t deny the challenge intrigues her. 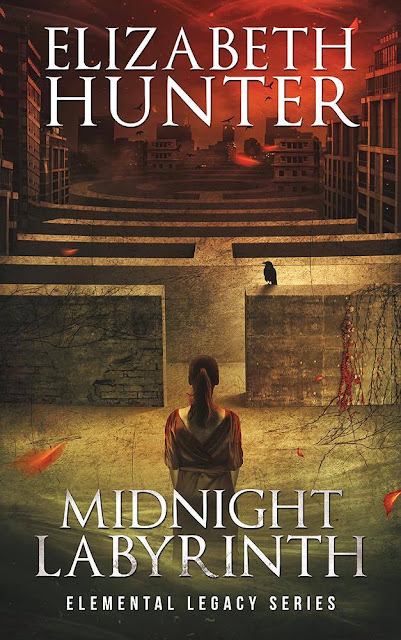 Human laws mean little to a vampire with a few millennia behind her, and Tenzin misses the rush of taking what isn’t hers. But nothing is more dangerous than a human with half the story, and Ben and Tenzin might end up risking their reputations and their lives before they escape the Midnight Labyrinth. Follow the Link below to enter for your chance to win!